Chillicothe City Hall is located at 35 South Paint Street, Chillicothe, OH 45601; phone: 740.774.1185. Photo: Adena Mansion (Thomas Worthington House), ca. 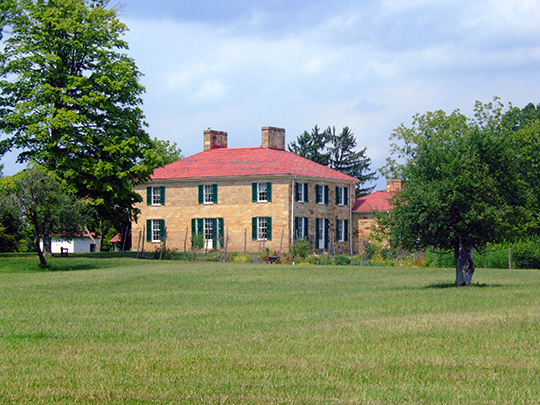 1807, Adena Road, near Chillicothe, OH. Listed on the National Register of Historic Places in 1970. Photographed by user:Analog Kid (own work), 2007, [cc-by-3.0 (creativecommons.org/licenses/by/3.0)], via Wikimedia Commons, accessed October, 2012.